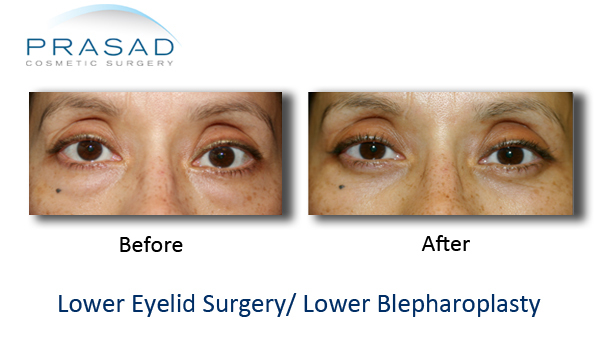 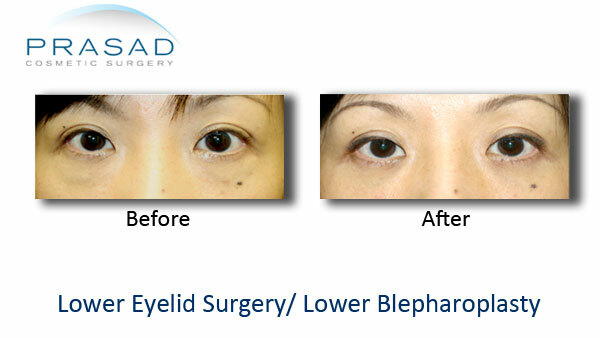 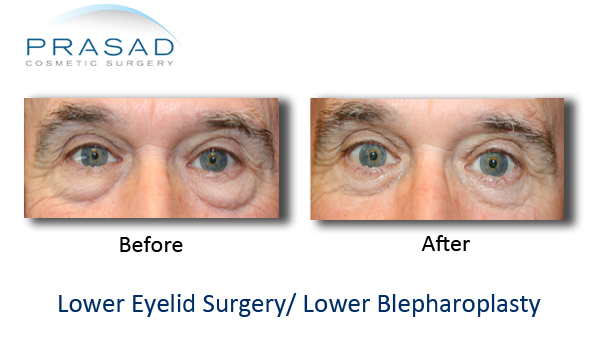 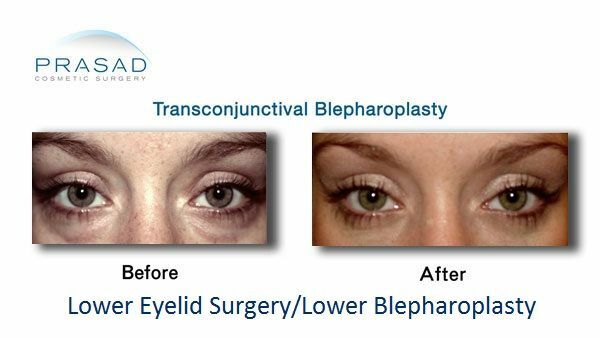 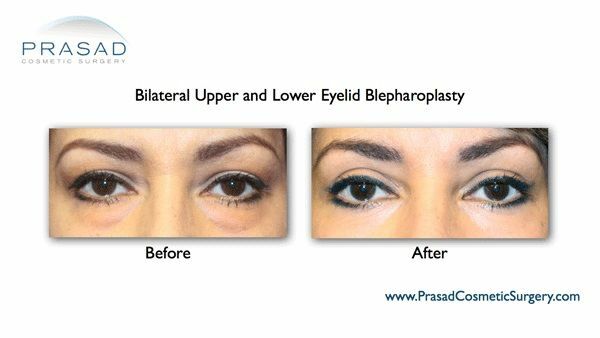 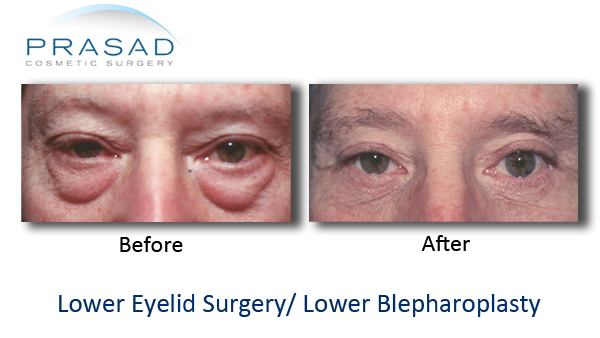 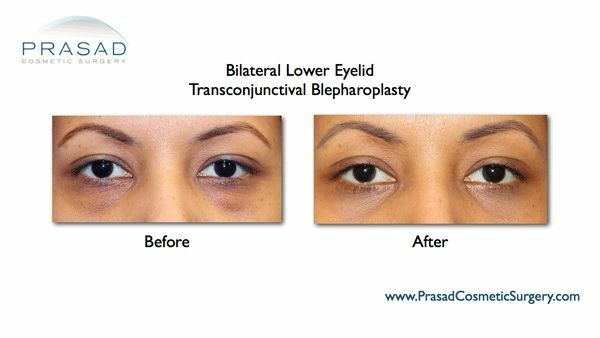 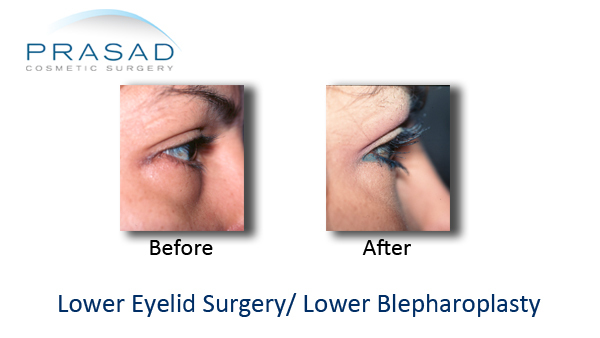 Lower eyelid surgery or lower eyelid blepharoplasty, aims at improving baggy skin under the eyes by removing fat and repairing muscle.Puffy eyes often conveys a look that suggest ,” I’m overworked,” or “I didn’t get enough sleep last night,”. 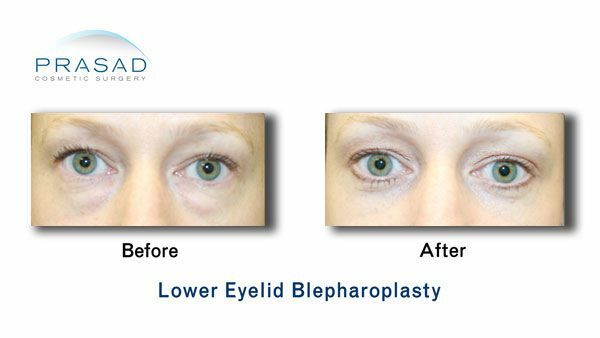 The lower eyelid can be deceptively complex, and a great deal of finesse is required in order to maintain the right support to the area and avoid changing the shape (and character) of the eye. 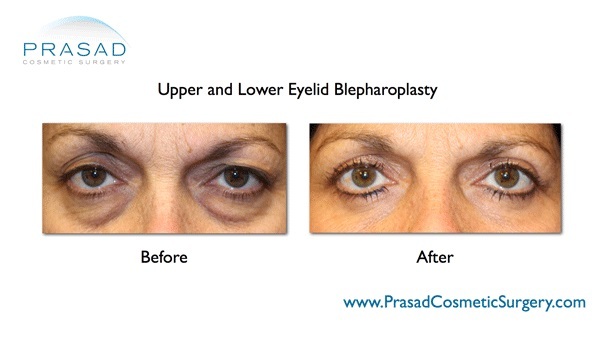 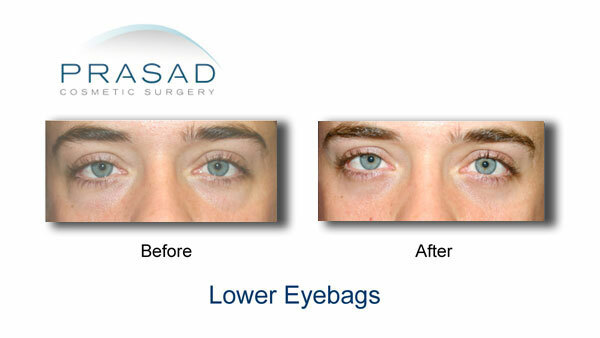 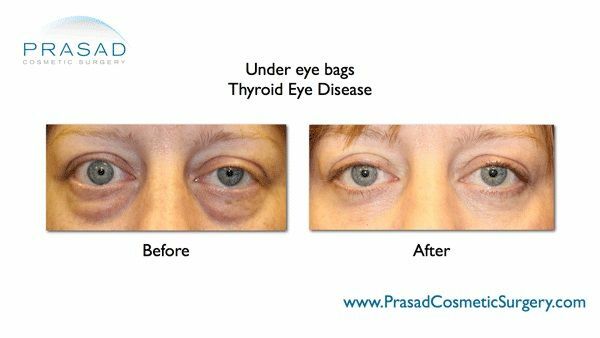 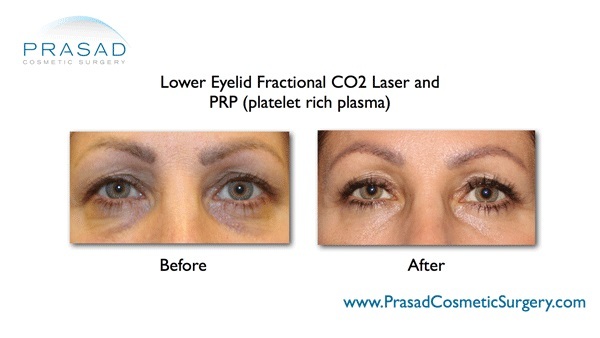 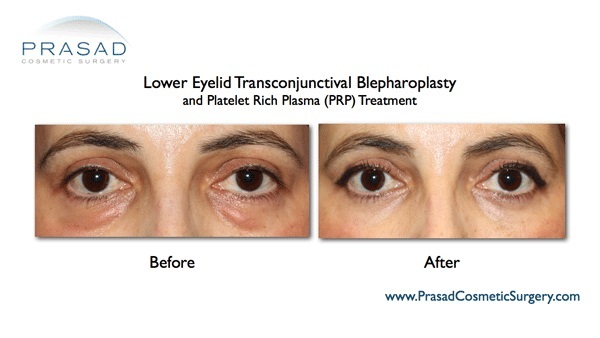 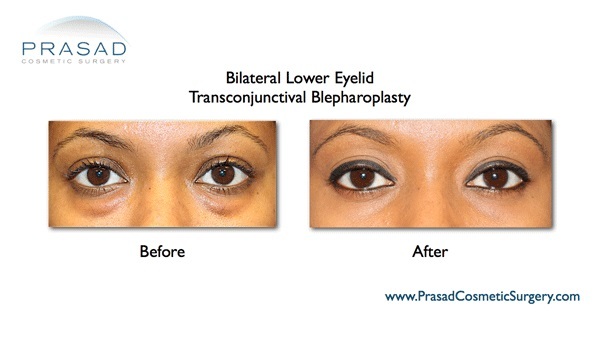 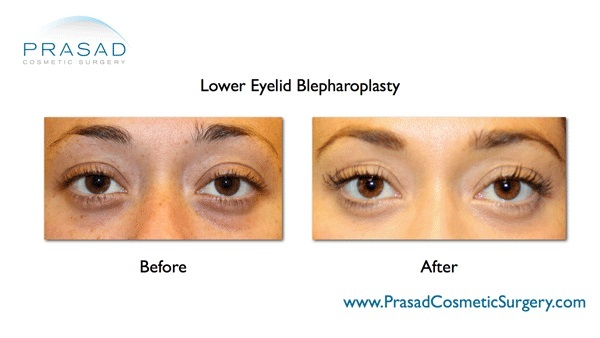 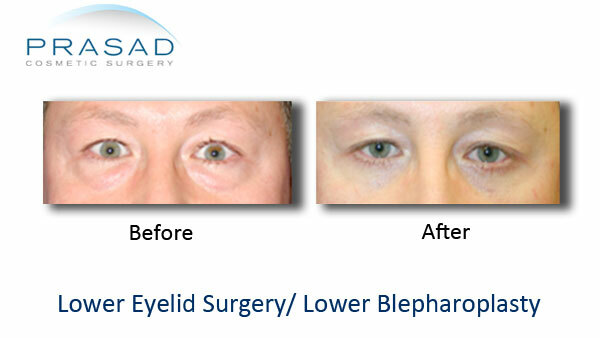 Dr Prasad, a top oculoplastic surgeon has been performing eye surgeries of over 20 years in New York.